1 bed flat on 2nd floor, close to amenities, bars and eateries in Atherstone town centre. 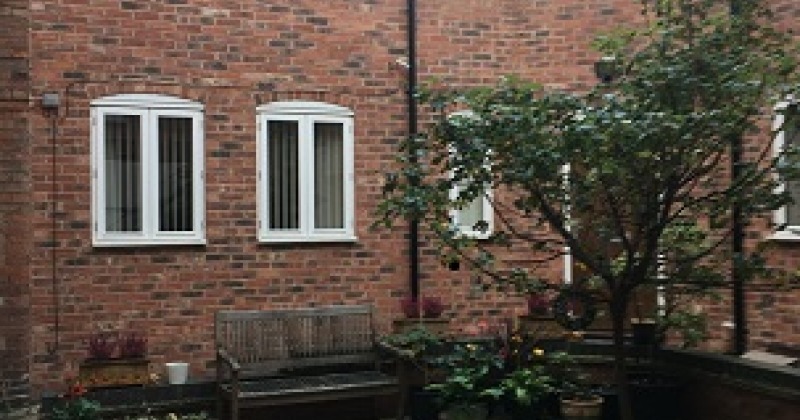 Suitable for single person/couple..
1 bed flat on 2nd floor, close to amenities, bars and eateries in Atherstone town centre. Kitchen is open plan to lounge and comes complete with oven and hob, washer dryer and fridge. Close to Outwoods and Racemeadow primary Schools and Queen Elizabeth High School, and a short walk to bus and train station, which has links to Tamworth, Nuneaton and Coventry. Electric storage heating. Suitable for single person/couple.